I’m very much thankful again to BzzAgent dot com for giving me another nice product to review and this time, it is one of those things that I’ve only seen on television commercials. I have never tried not intended to purchase this kind of item as I am unsure about what benefits it gives me. Shipment was fast, after the survey that I filled out on the website, I was one of the lucky reviewer to receive a good news and be able to get the full size sample in the mail. 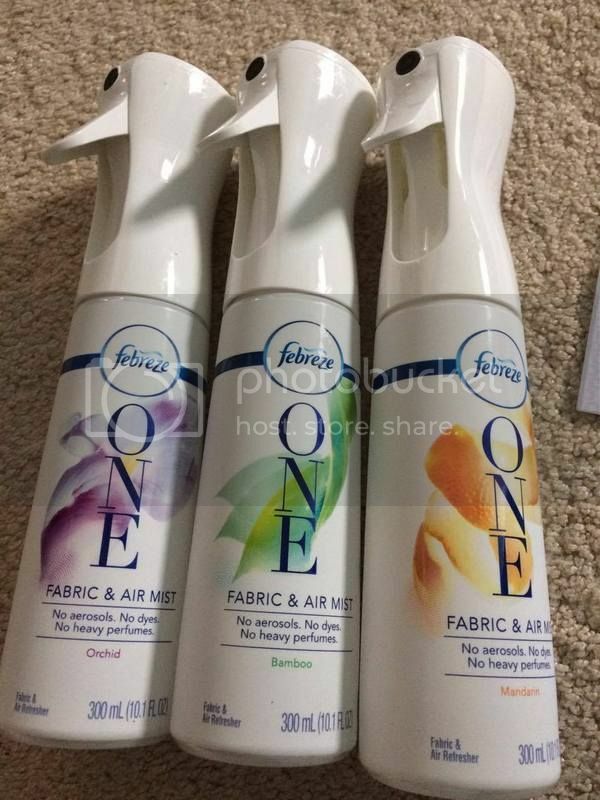 I was thinking about getting only one item and one scent yet I was wrong. When I opened that shipping box, I’ve seen three different scents as well as the whole full size items. I’m delighted to try it in our place. Though, there wasn’t really nasty odor I proceeded to spray. It was very easy to do, there are two ways to spray. Long press if you want to continuous spray and a none long press if you want it non-continuous. It looks very fancy too, the appearance is quite unique from the other brand. Love how nice it is in the eyes. Now the very trigger part is how to replace the item when it is empty. And by the way, I also got a 3 Buy one Get one Free coupons, in which I find very, very useful because I can definitely purchase the item for almost free. The only thing I need to do is to make sure I have to keep an eye when stores are on sales. Anyways, so you have to pull the head part of its body and make sure when you do this, the bottle is empty because it is really hard (I would say very secure) to remove them apart. I asked my beloved husband to take them apart while it’s still full and he carefully manages to open it without spilling any liquid, however he suggested to do it when it is empty. I think it’s the same thing as what the direction mentioned on the label. The excitement part is what the aroma, very nice smell, it is not strong, it doesn’t harm your nostril when you inhale after you spray. It does take the smell away and prompt. 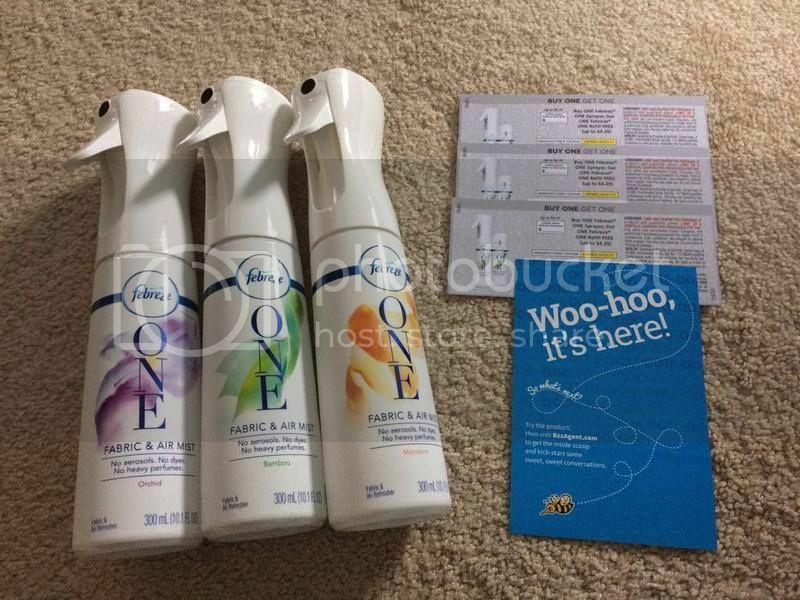 I told my family and friends about what I got in the mail and even brag about it that I was lucky enough to actually get these tests in the mail and now I am one of those consumers who enjoys the benefits of Febreze One.